ISMPP is pleased to introduce a new initiative: The ISMPP Research Grants Awards Program. ISMPP is offering two annual grants of up to US$5,000 each in support of original research that is designed to raise awareness and standards in the medical publication profession. 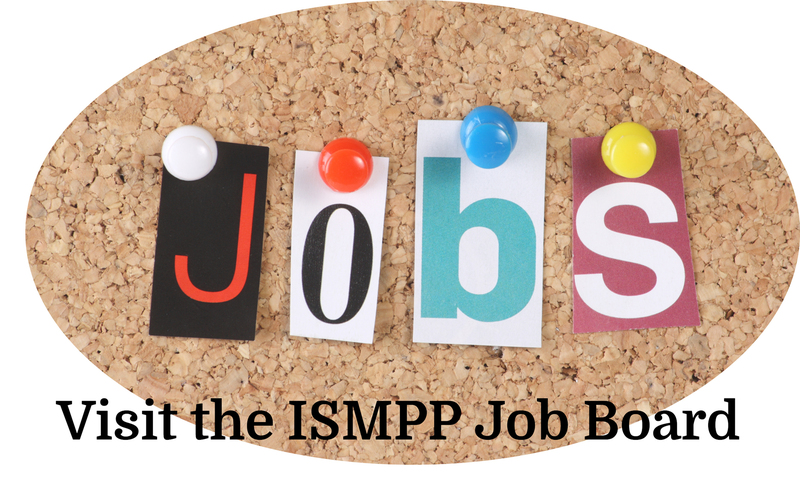 This program provides all ISMPP members in good standing since January 2011 with an opportunity to receive funding from ISMPP to support the design and execution of an original research study that will provide objective evidence that confirms, improves, or enhances standards or understanding of the medical publication profession. Details on the initiative, including criteria for consideration of the research grant, timelines, and a RFP document can found here. For further information, or if you have any questions, please contact us at [email protected].